Jack Hartpence joined Pacific Legal Foundation in 2017. Born in New York and raised in North Carolina, Jack’s upbringing was in many ways a juxtaposition of American Culture. Jack found a passion for liberty during the tragic events that transpired on September 11th, 2001. As a boy living in New York with his family at the time, Jack recalls it as his liberty lightbulb moment. Jack worked in Miami, Florida, for the Right to Rise PAC and Jeb 2016! While on Governor Bush’s Presidential campaign, Jack had various responsibilities in the campaign’s war room, he was also an Arizona State Director focused on millennial outreach. After working for the Governor, Jack joined the Goldwater Institute in Phoenix, Arizona. During his tenure at Goldwater, Jack was responsible for the acquisition and cultivation of the Institute’s top national accounts. Jack received a B.A in English from the University of Georgia. At graduation, Jack received an award from UGA for his senior project, which combined his knowledge of digital humanities and eighteenth century British literature on a synthesized platform. In college, he worked for Tonicorp in Guayaquil, Ecuador, and on ranches in Wyoming and Colorado. Jack comes into work every day with incredible passion. Knowing that his work is directly making a positive impact on citizens that need it most gives him great pride. Jack lives in Jackson, Wyoming, he plays an active role in their community. 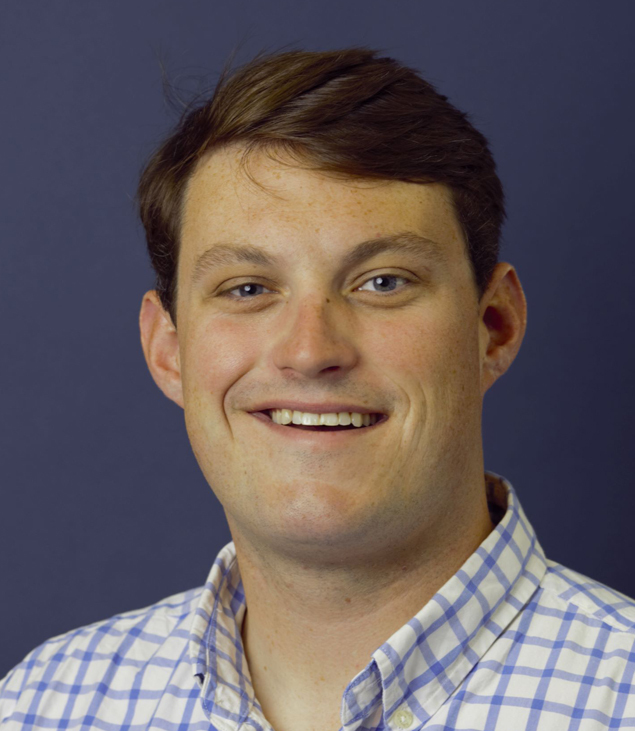 Apart from work, Jack enjoys fly fishing, Georgia Football, hiking, golf, and skiing. No related case at the moment. No related post at the moment.